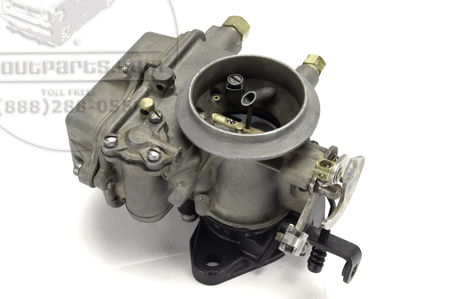 If you get this carb and do not like it, you can return it within 30 days. 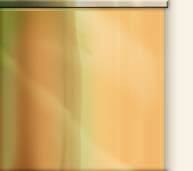 If it comes into contact with fuel, it becomes NOT RETURNABLE. 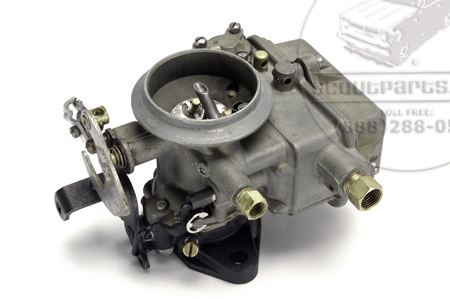 If for any reason, this carb smells like fuel, it is NOT Returnable. 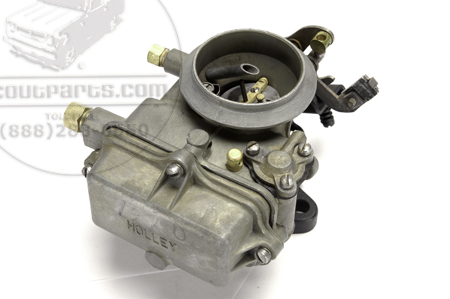 IF YOU DECIDE TO USE THIS CARB, FLUSH OUT THE ENTIRE FUEL SYSTEM. PUT IN A NEW FUEL FILTER AND CLEAN OUT THE FUEL PUMP BOWL. THE SMALLEST AMOUNT OF DEBRIS IN THE FUEL LINES CAN DISABLE YOUR CARB. NO CARB THAT HAS COME INTO CONTACT WITH FUEL IS RETURNABLE.